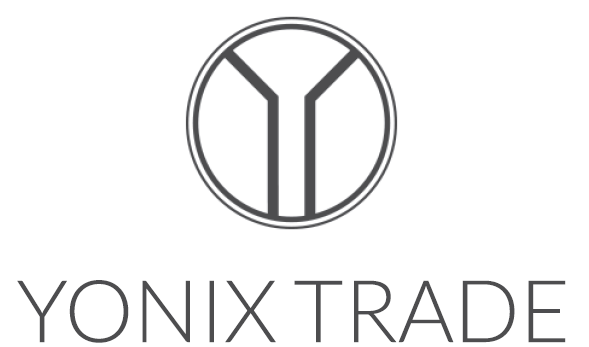 HOME - Yonix Trade Kft. With our service customers can save time on searching for new supply chain in Hungary and yet they can get the best service (manufacturing capability, on-time production and price) tailoredfor their needs. If you feel that you can get benefits using our service, do not hesitate to contact us and we will be happy to serve you! We use our expertise to help you step forward. send your message through the form below. Using our service customers can save time on searching for new supply chain in Hungary and yet they can get the best service (manufacturing capability, on-time production and price) tailoredfor their needs. © 2016 Yonix Trade Kft.